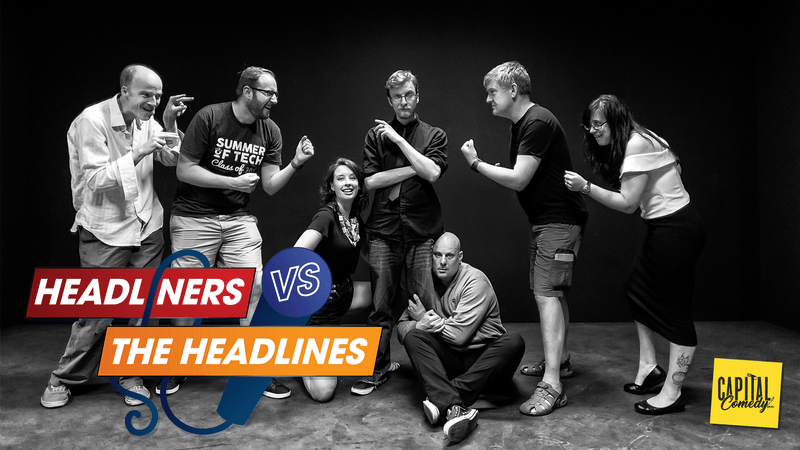 Two teams of comedians and improvisers go head to head in a panel show type battle of epic proportions. 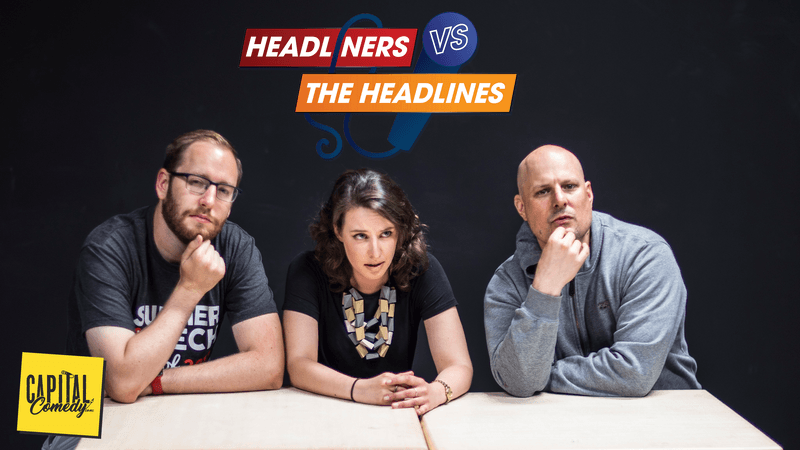 The battleground is knowledge and as well as covering what happened this fortnight in the news, every show features a different theme for the quiz as well. 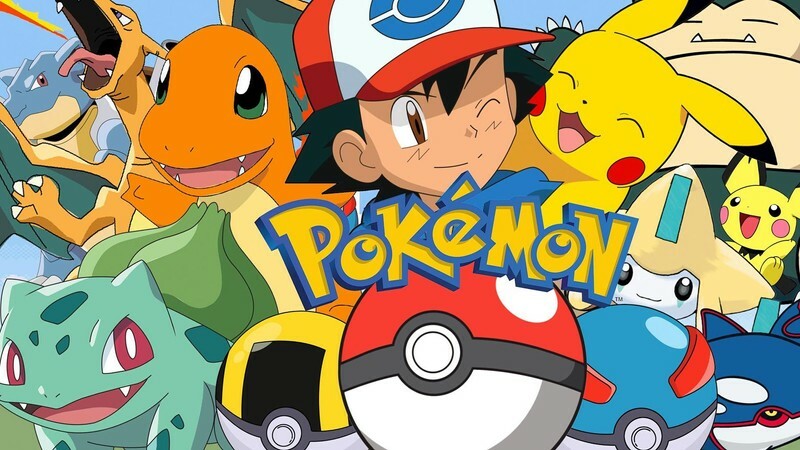 This shows theme is 'Pokémon' and we'll be talking about all your favorite critters, episodes, movies, games, merchandise and general history of the long running craze. Come laugh as we fight it out in our own form of gym battle. Who will win the ultimate badge/trophy? 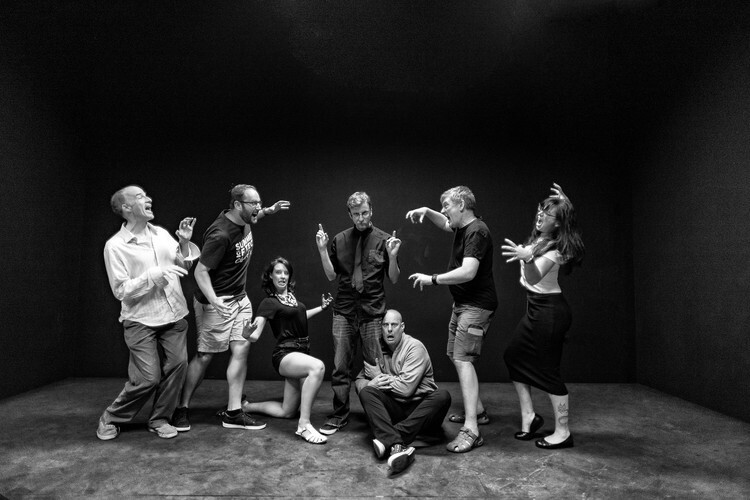 Hosted by professional improviser Oliver Probert, he has all the questions, do they know the answers? Do you? Only one team will emerge victorious. Tickets for the show available for purchase on site or you can visit the Eventfinda link to book your tickets now to make sure you don't miss out!